Tea has long been thought to have many benefits for both body and mind and now research supports peoples' experience of greater relaxation and mental clarity along with countless other advantages. The ingredient responsible is the amino acid L-Theaninefound naturally in tea and the basidiomycete mushroom. There is a good article that addresses the many benefits in detail: "Theanine: Natural Support for Sleep, Mood, and Weight" By Terri Mitchell Read it here. Click here to purchase our specially selected tea! 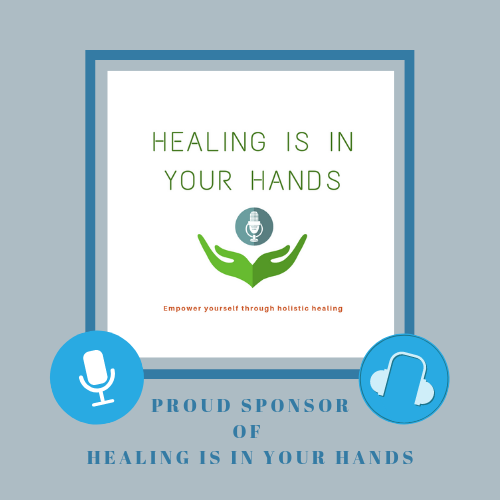 Dr. Wu Proudly Announces His Sponsorship of "Healing Is in Your Hands"!